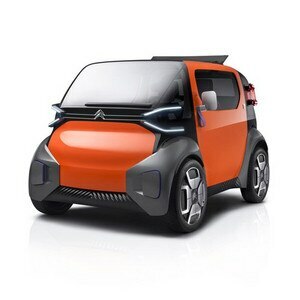 The Citroën stand has won the 2019 Creativity Award at the Geneva Motor Show. 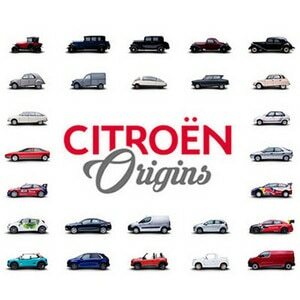 The stand showcased Citroën’s centenary and focused on the future of the brand. Every year since 2004, a jury of professionals from the Geneva Advertising and Communications Club has recognised the automotive brand that has showcased its stand in the best light, meeting a range of criteria. 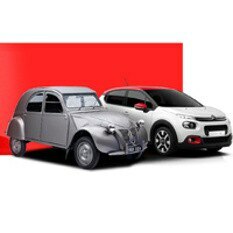 This year, Citroën won the 16th Creativity Award with its ‘La Maison Citroën’ stand at the Geneva International Motor Show. The jury was particularly impressed by the way both the brand’s history and future was portrayed, while maintaining the user-friendliness and quality of the available space. 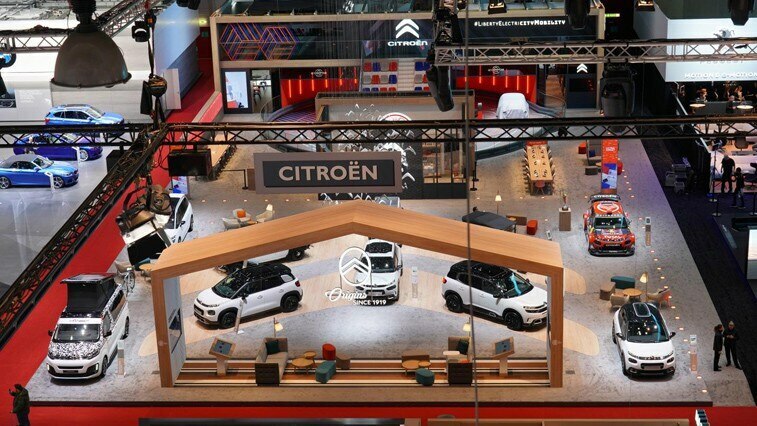 ‘La Maison Citroën’ was a spectacular stand that combined design and comfort to facilitate discovery in a dynamic, warm and digital environment. The stand was designed as a space for living and learning, boasting unique architecture and offering a daily performance of ‘The Place to C’, where Ami One Concept moved around freely in front of the crowd.